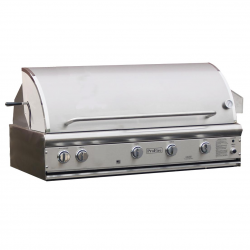 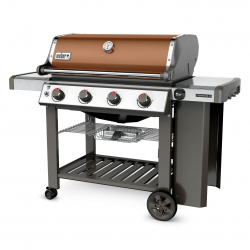 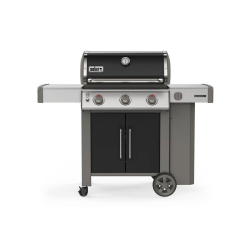 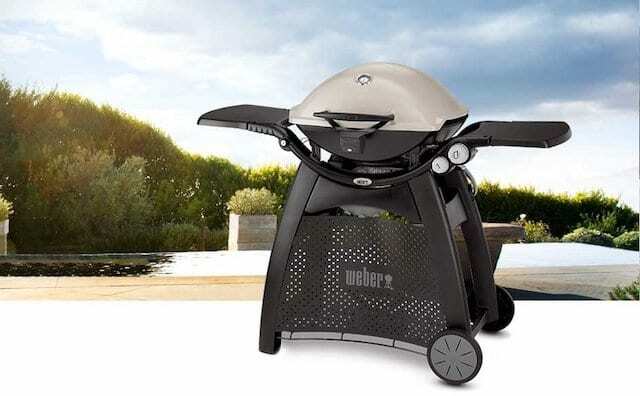 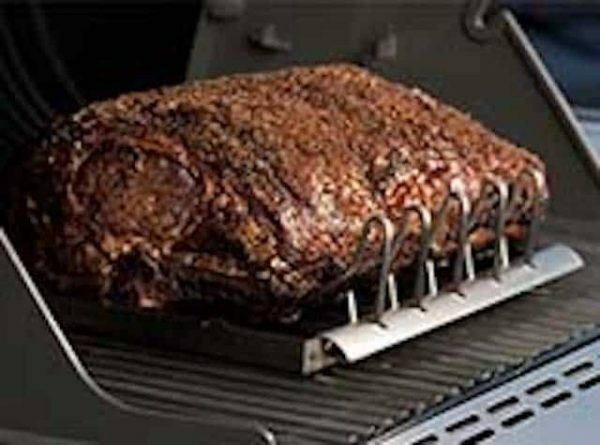 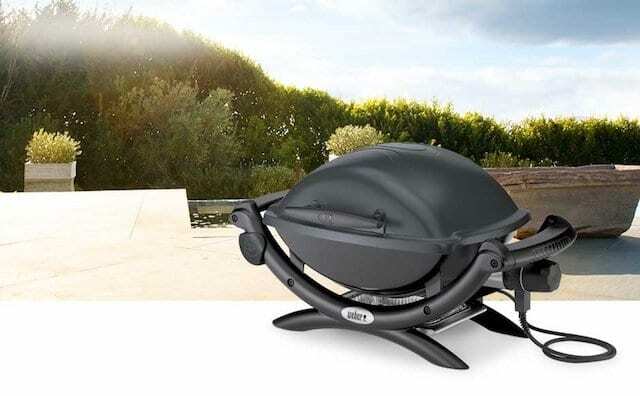 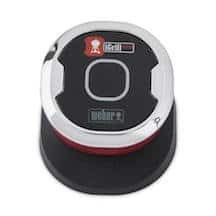 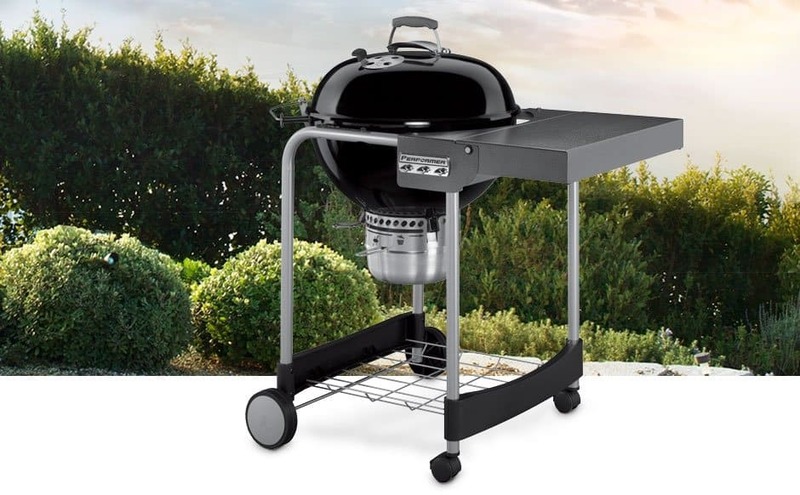 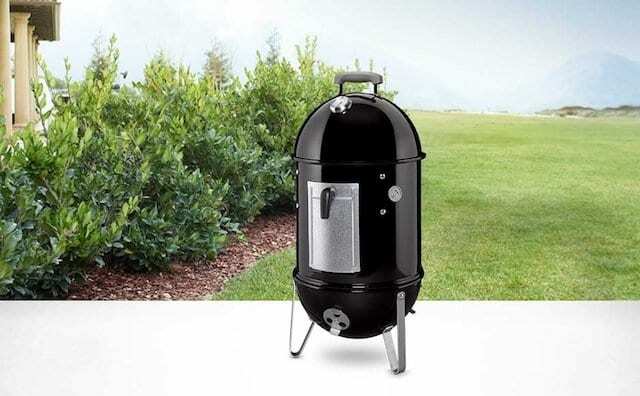 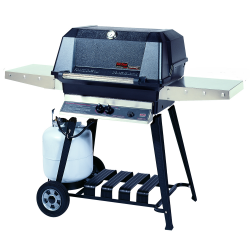 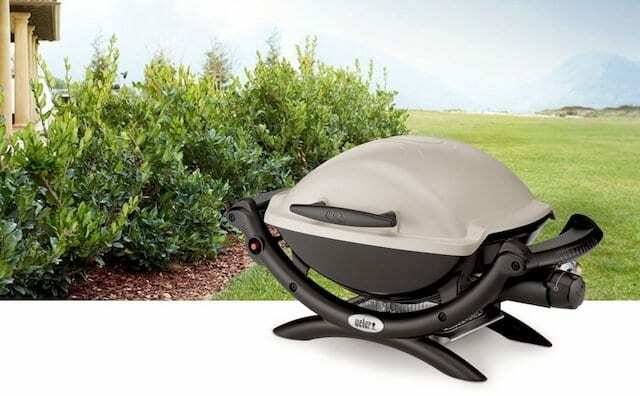 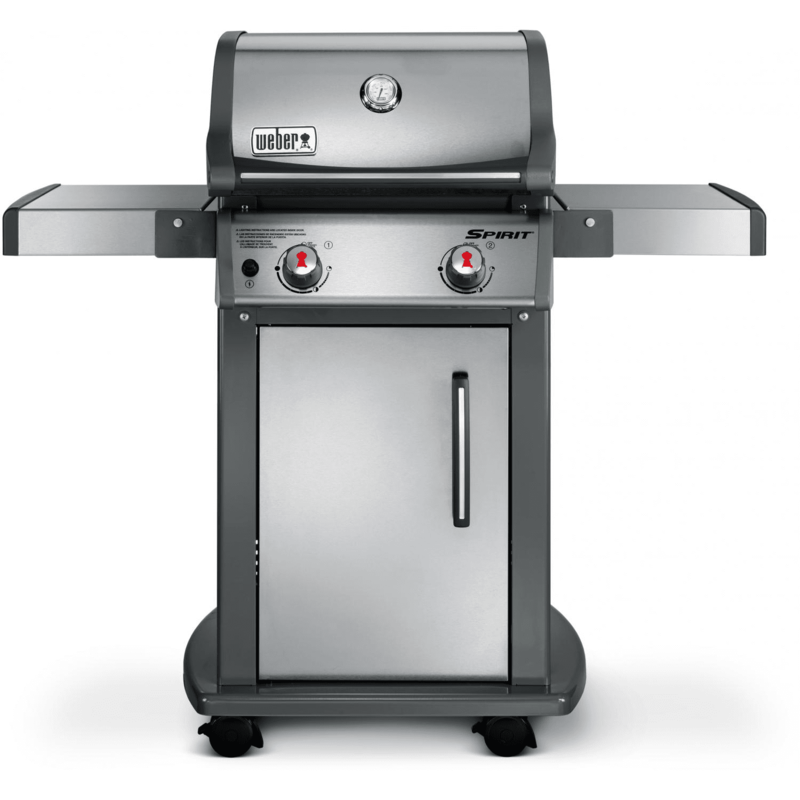 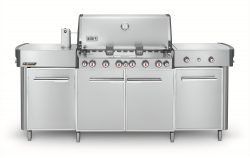 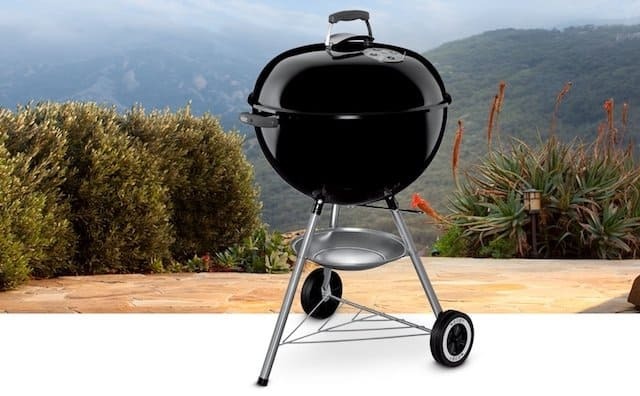 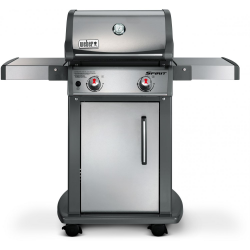 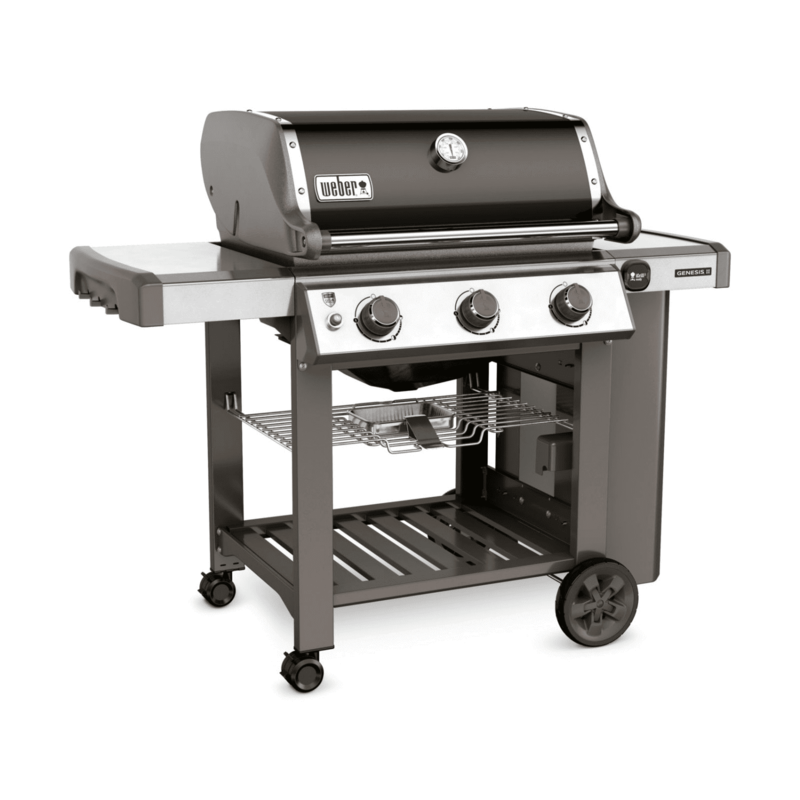 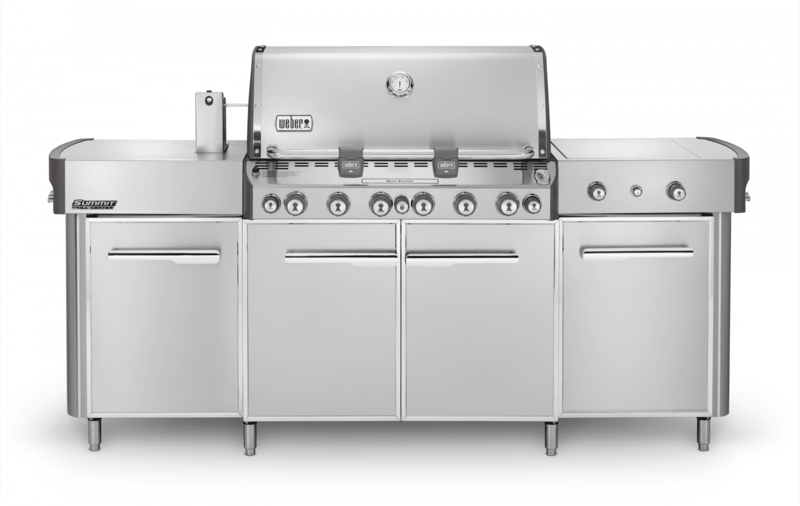 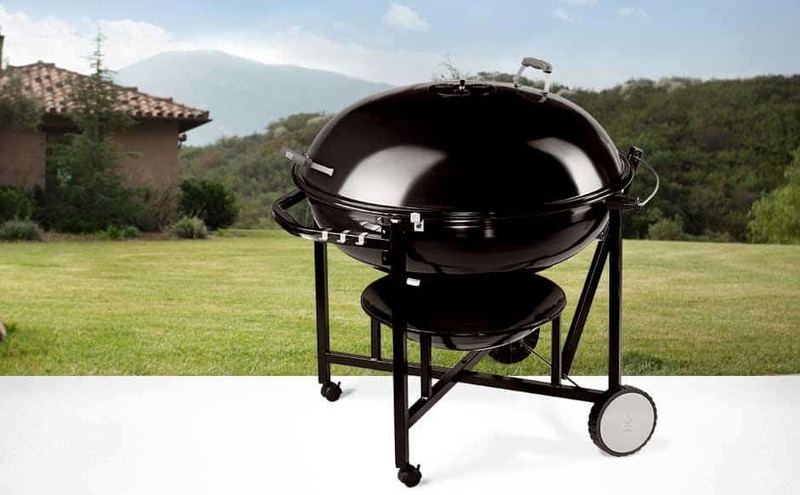 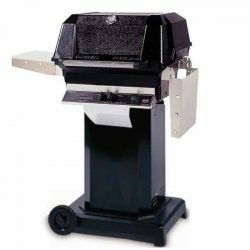 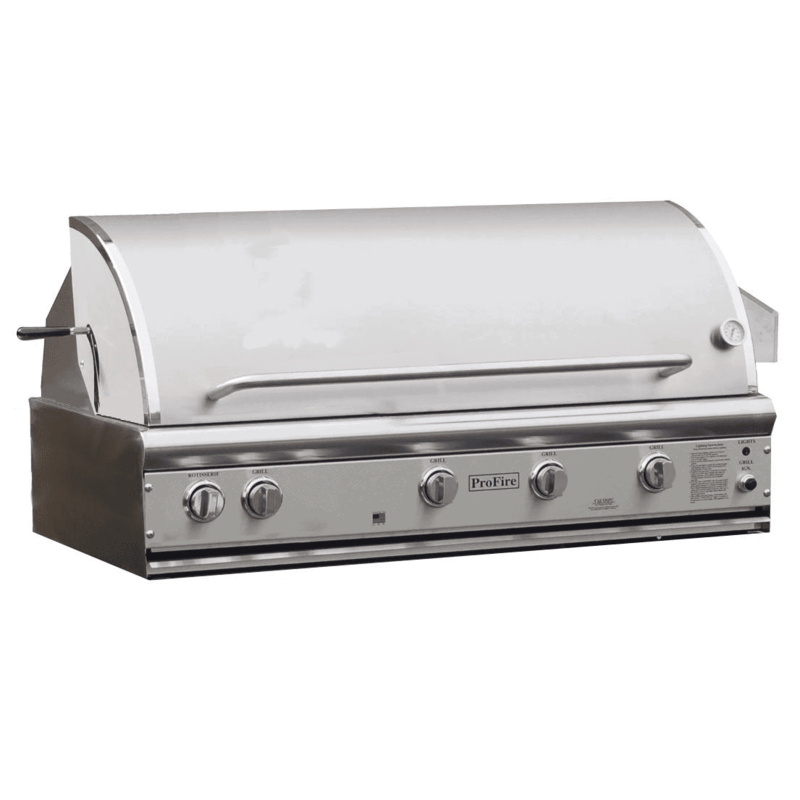 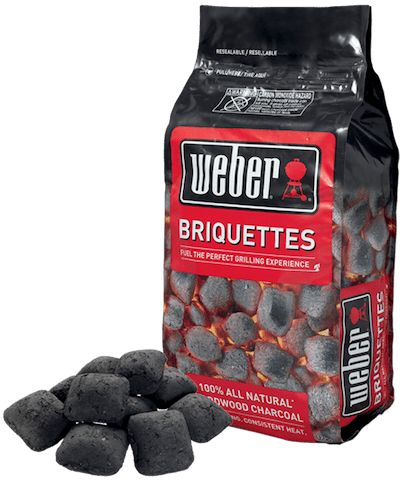 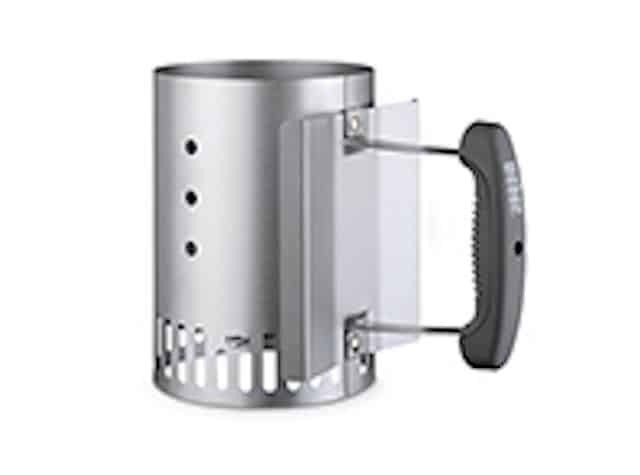 Take your Weber kettle cooker on the go with this extra-large 18 in. 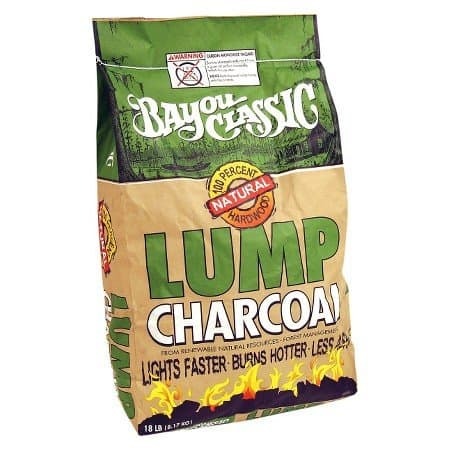 Jumbo Joe charcoal grill. 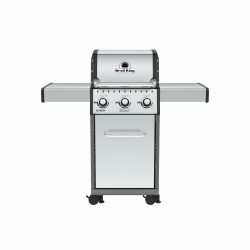 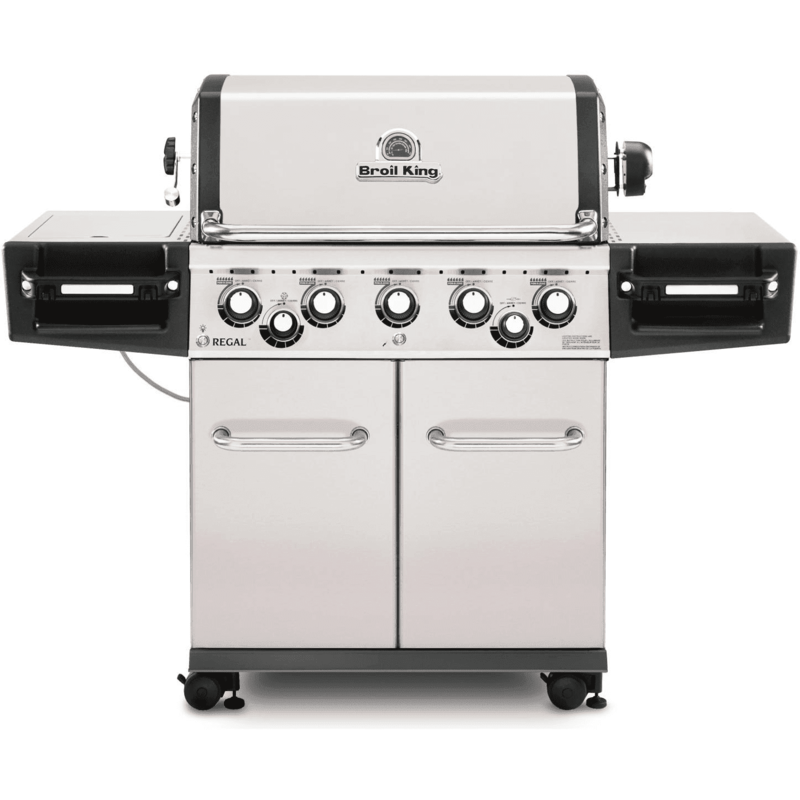 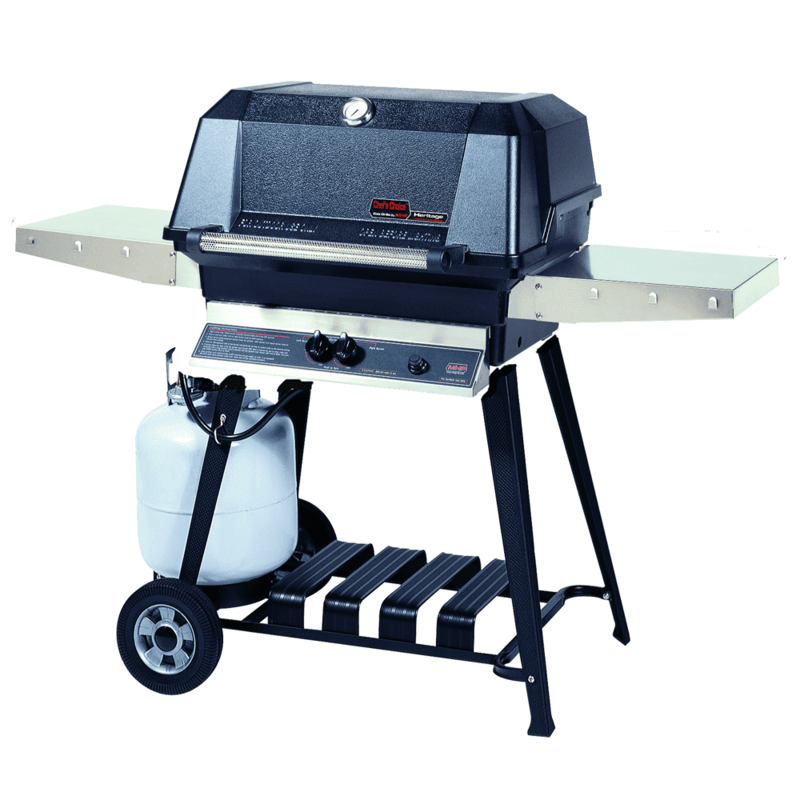 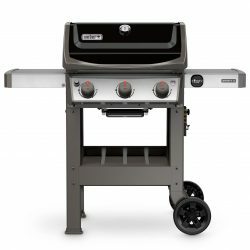 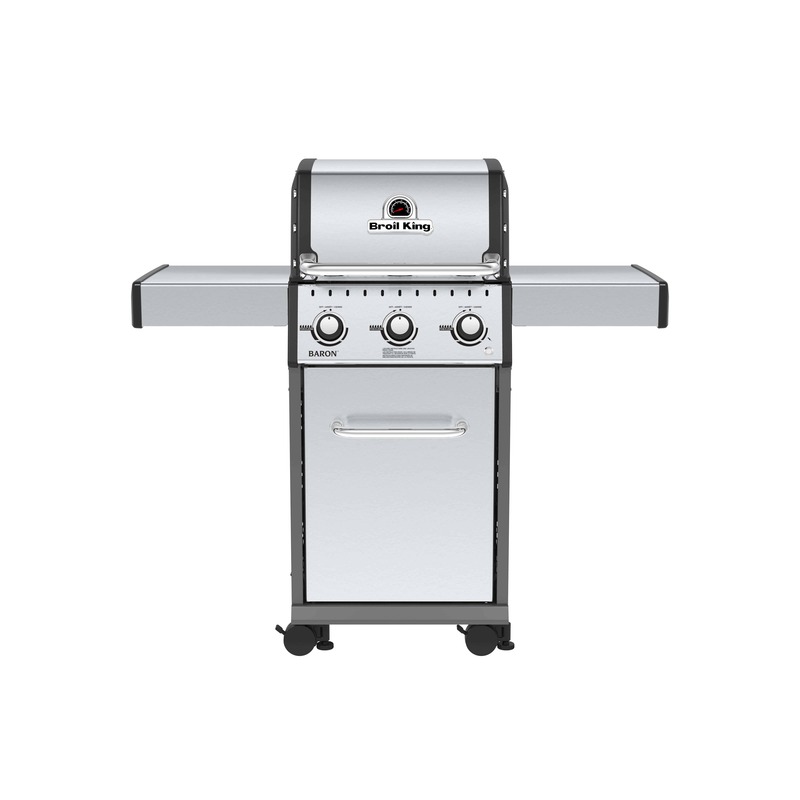 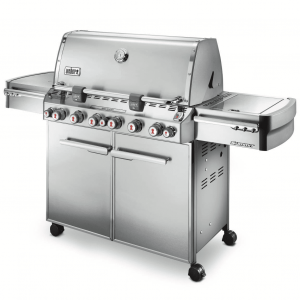 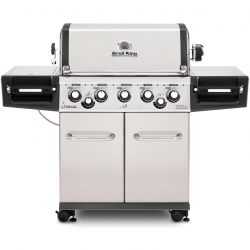 It’s outfitted with a user-friendly tuck-n-carry lid lock so you can transport it effortlessly via the top-mounted handle. 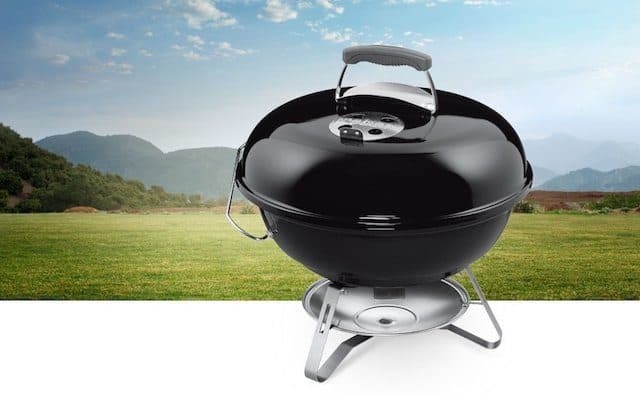 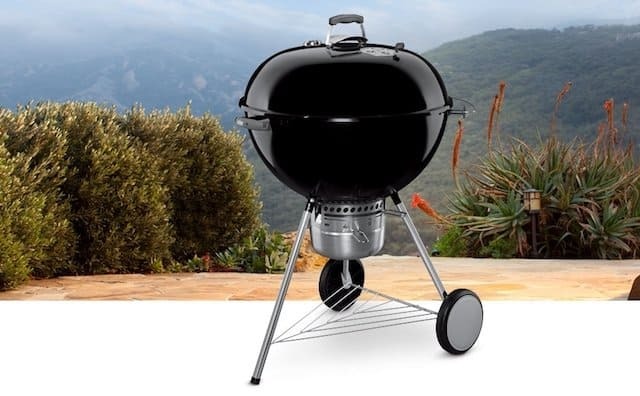 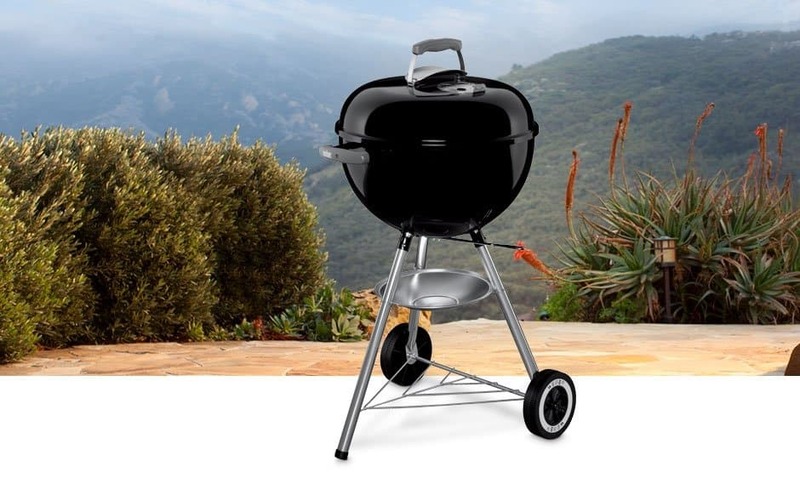 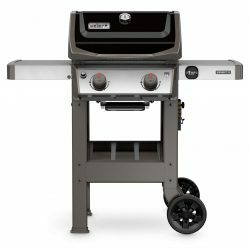 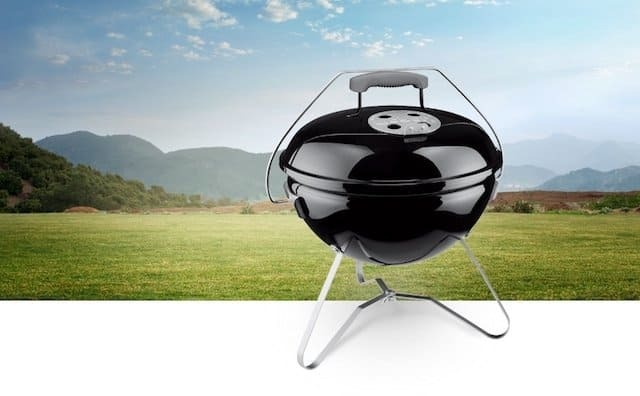 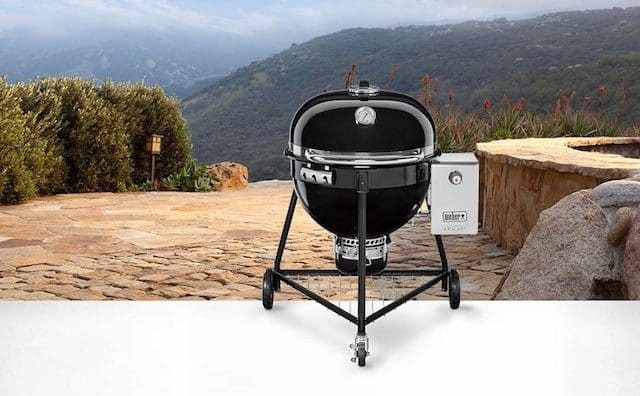 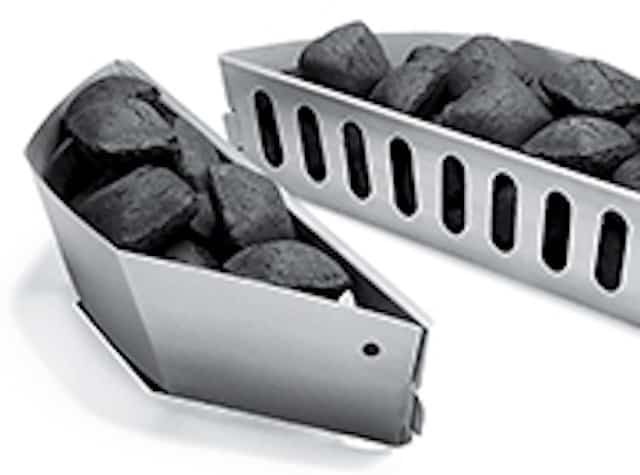 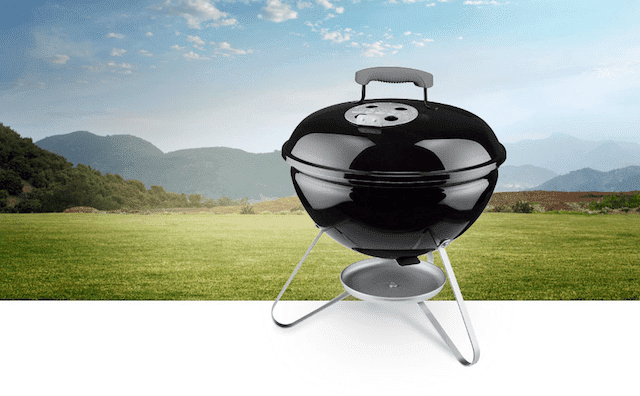 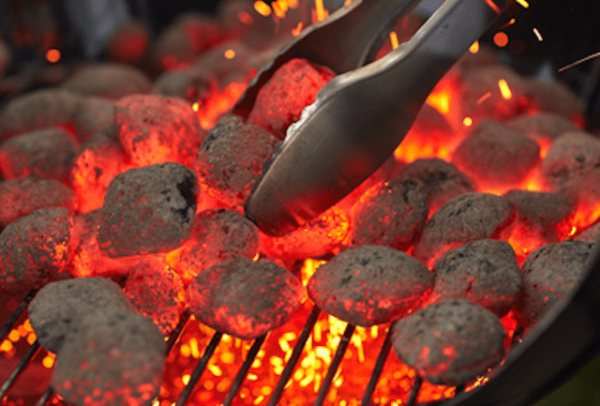 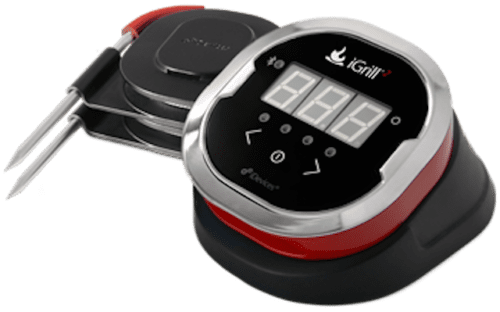 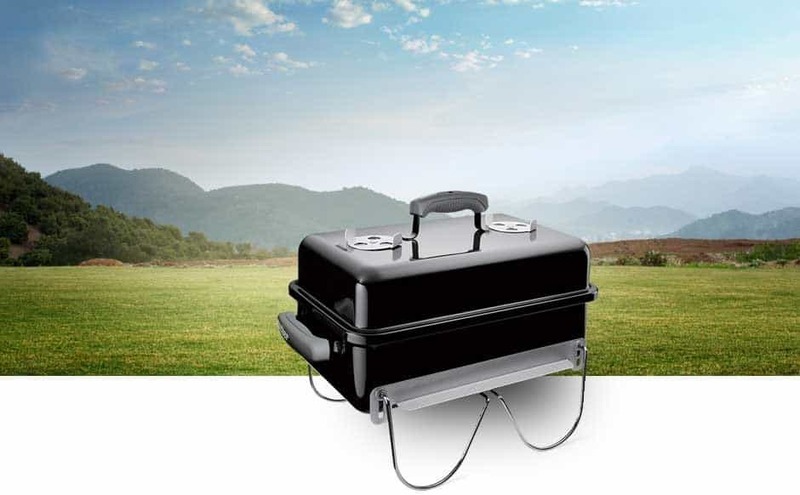 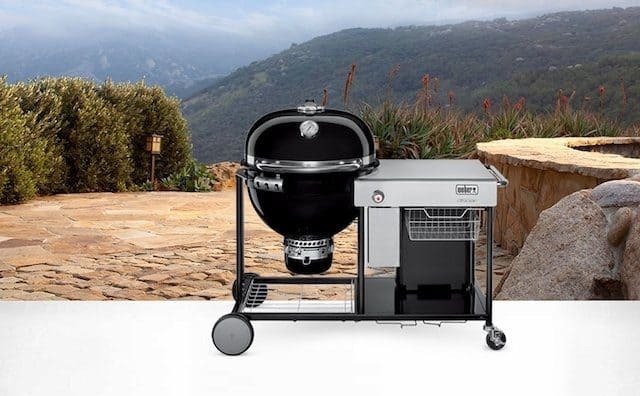 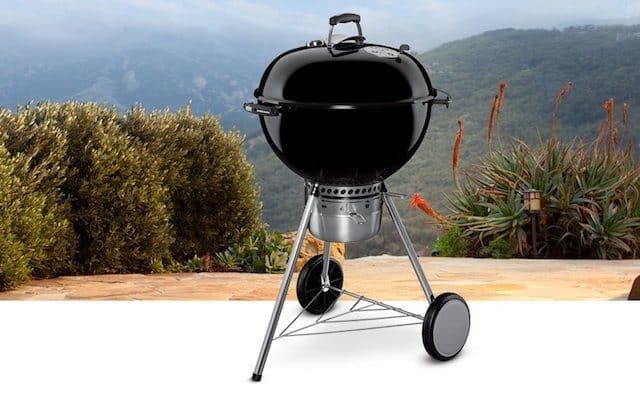 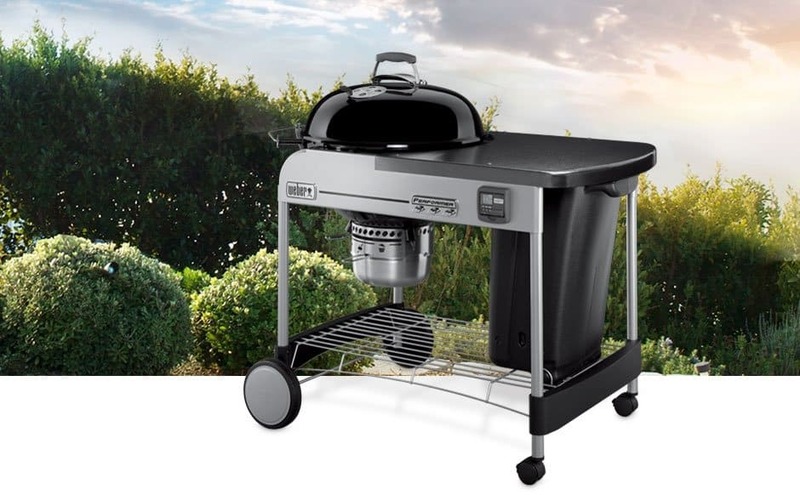 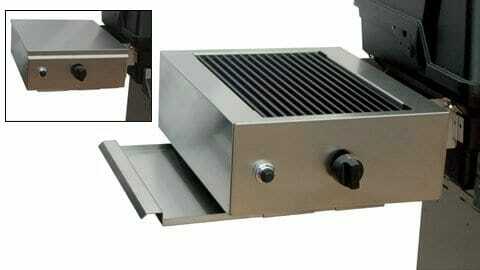 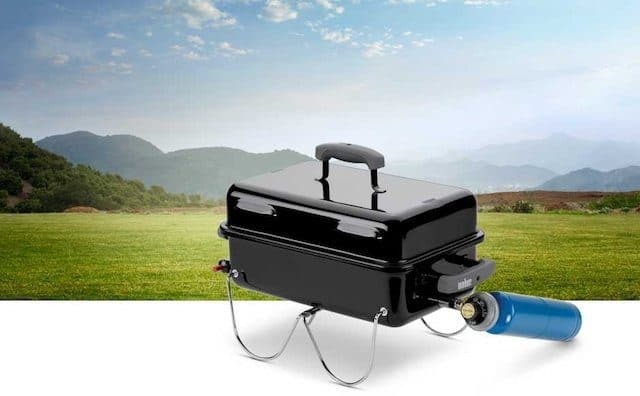 Get jumbo-sized output from this portable charcoal grill at tailgates, campsites or the beach, showcasing your cooking talents at any site no matter how remote.